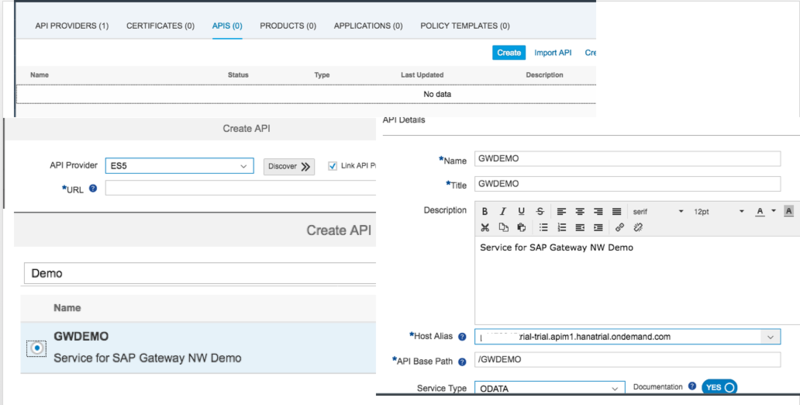 SAP Cloud Platform API Management is an open-extension platform that simplifies integration with SAP and non-SAP solutions. 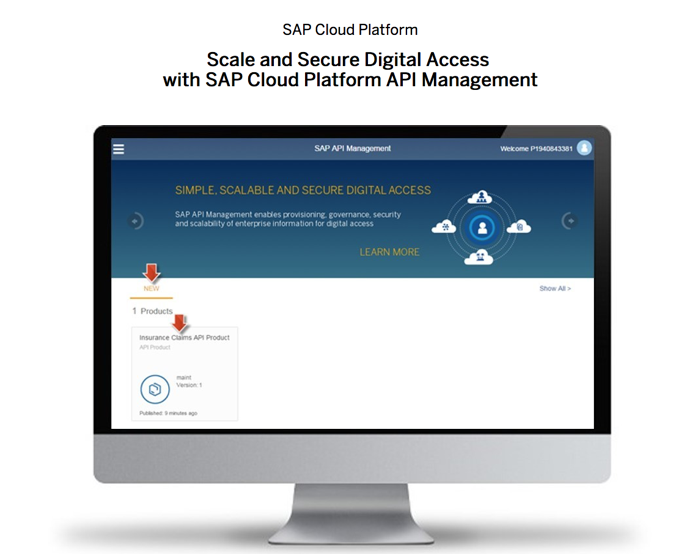 Enabling businesses to easily share digital assets as application programming interfaces (APIs) beyond traditional applications and websites with business partners to create business networks and cross-company collaboration. 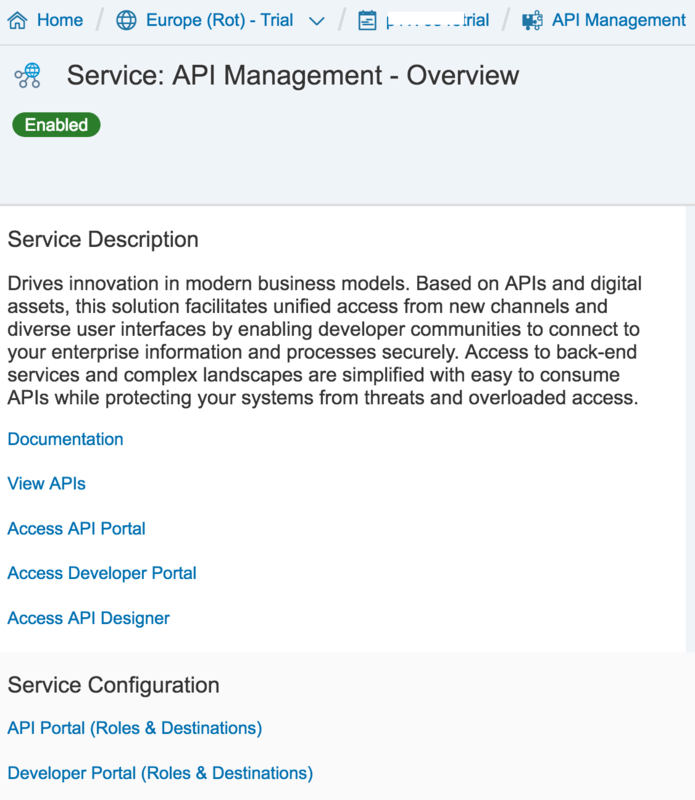 Check here for more information. 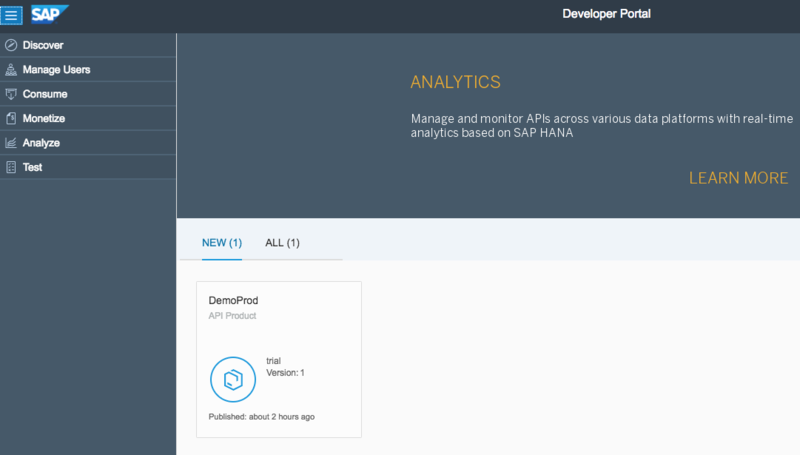 In this blog post, i am going to tell you how you can incorporate an API (from SAP Cloud Platform API Management) into a native iOS application. 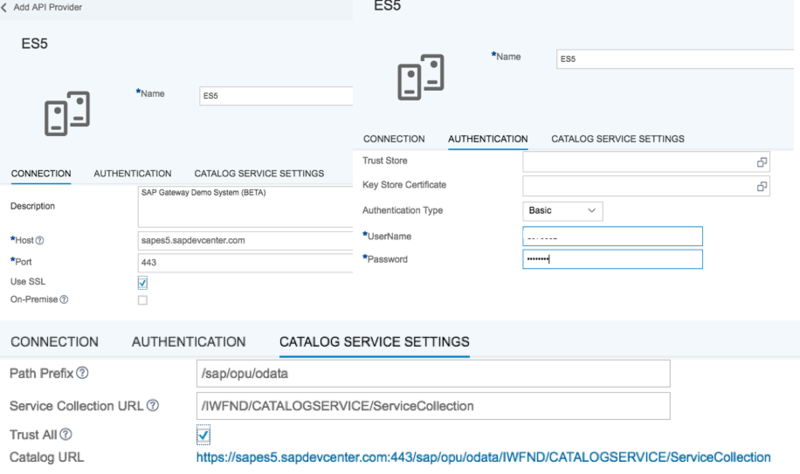 What you can do with Developer Portal? 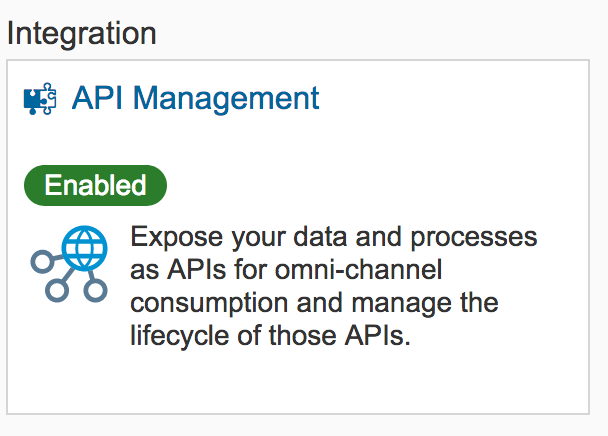 API Portal provides tools to create and manage API, here you can create APIs, assign various policies and test them. 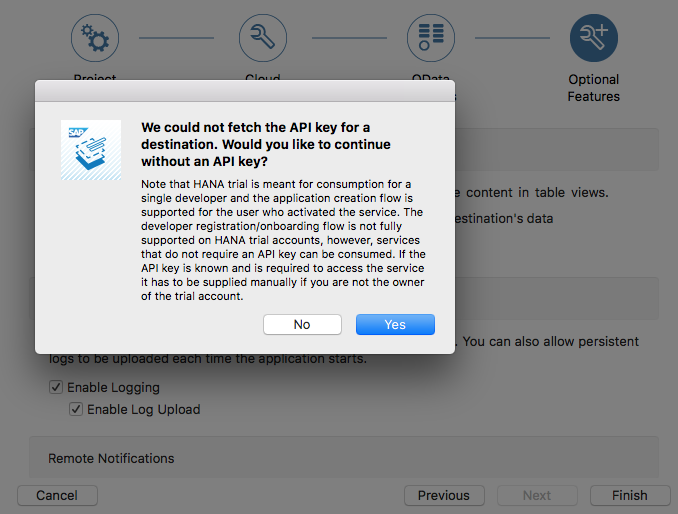 Note: I dont have any API key configured for API added in step 1.2 , it can be done via adding “Verify API Key” policy. 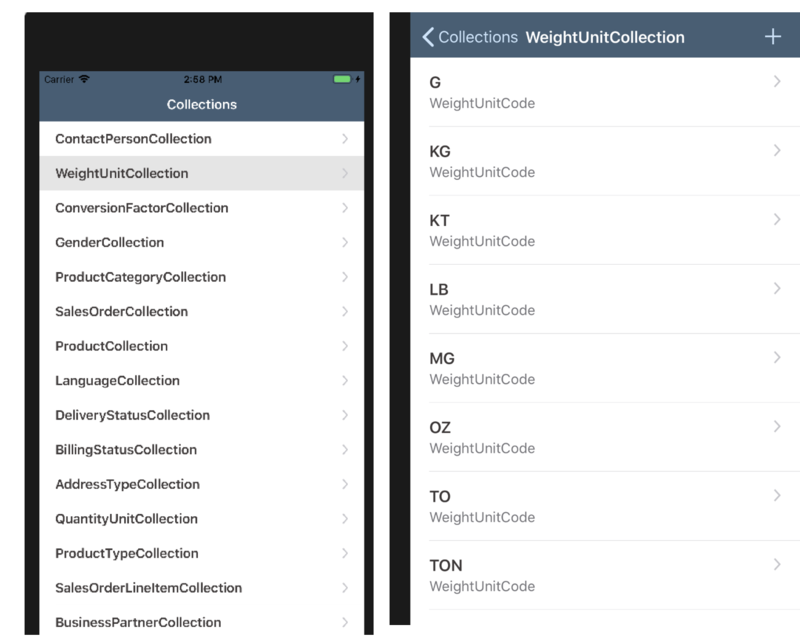 select Generate master-detail option and hit Finish. 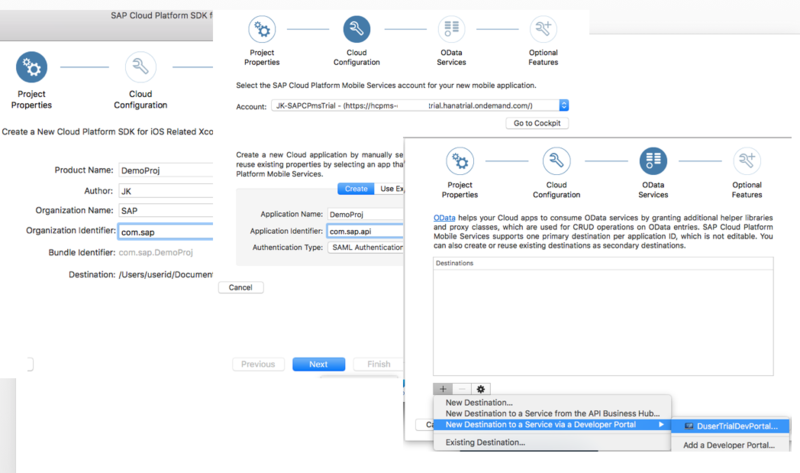 Thanks for reading, hope this guide will give you an idea how easily you can incorporate APIs from SAP Cloud Platform API Management in a native iOS application with help of SAP Cloud Platform SDK for iOS Assistant.